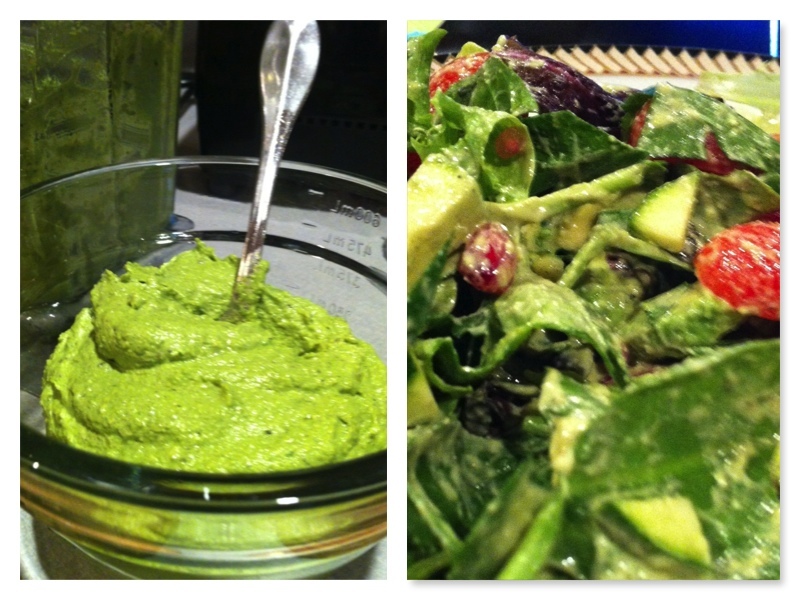 Raw Pumpkin Seed Basil Pesto was the most popular recipe from our last food class. The quantity and quality of nutrition in this recipe makes it a must for almost all my client food plans. The most prominent nutrient in this recipe is zinc. (There is a shortage of zinc in many people’s diet, since zinc is destroyed in the milling process and is also lost in cooking. 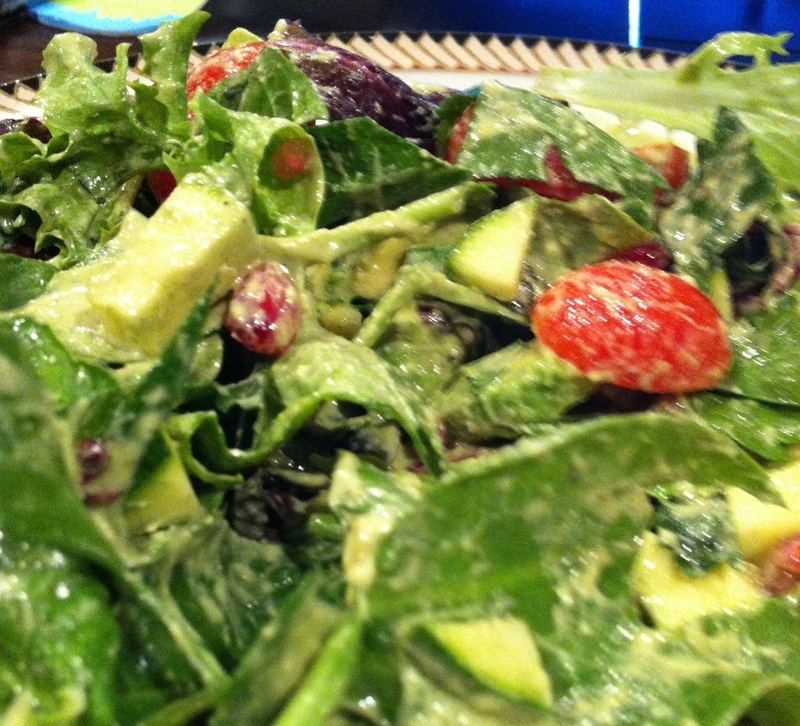 Once again, it becomes evident that we need to add RAW food to your daily food routine. AND THIS RECIPE SUPPLIES RAW ZINC AND MUCH MORE! Both cashews and pumpkins seeds provide excellent plant sources of zinc). Mix all ingredients in blender or food processor using the pulse or low setting to start. If made ahead, bring to room temperature before tossing with zucchini pasta or whole grain pasta. You may want to re-blend with a bit of the hot pasta water to improve consistency and warmth of the dish when served. 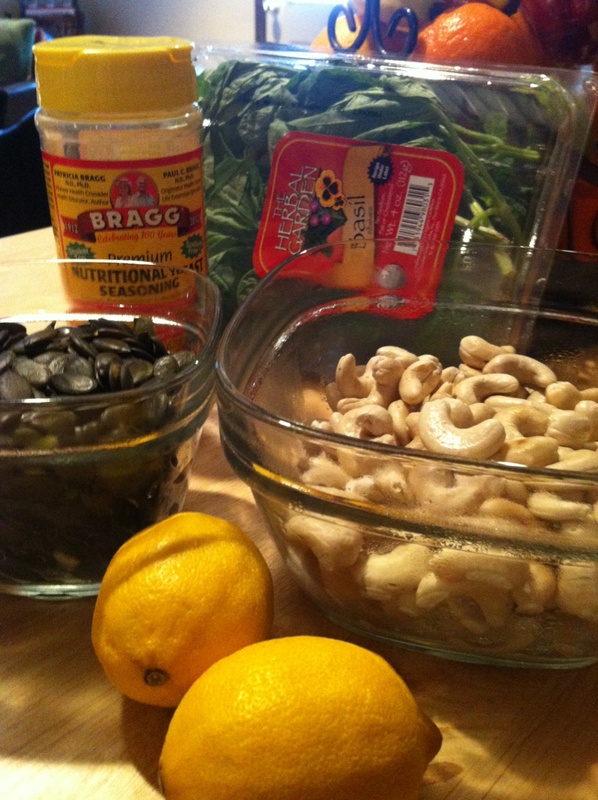 This entry was posted on May 8, 2015 by thrivecoach12 in Dips & Dressings and tagged Fairview Heights Nutrition, Pam Faulkner Recipe, Plant sources of zinc, Raw Food, Raw Recipe with Zinc, Thrive Coach 12 Recipes.